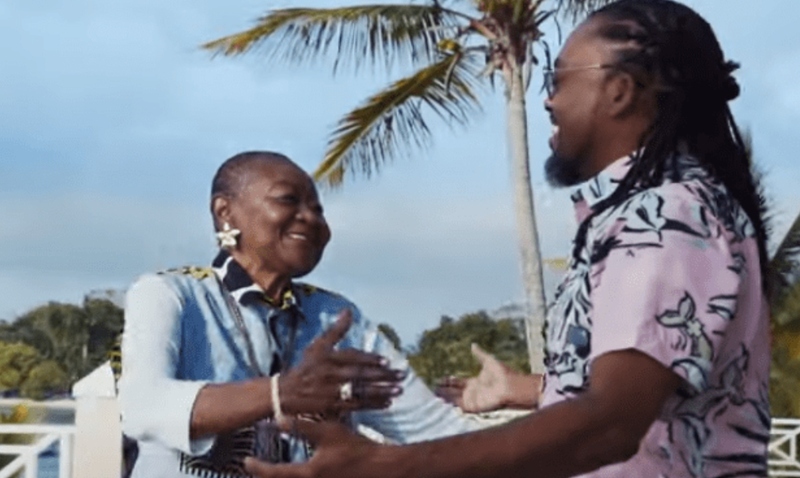 Granny takes the lead in the music video for Calypso Rose and Machel Montano's hit song 'Young Boy'. 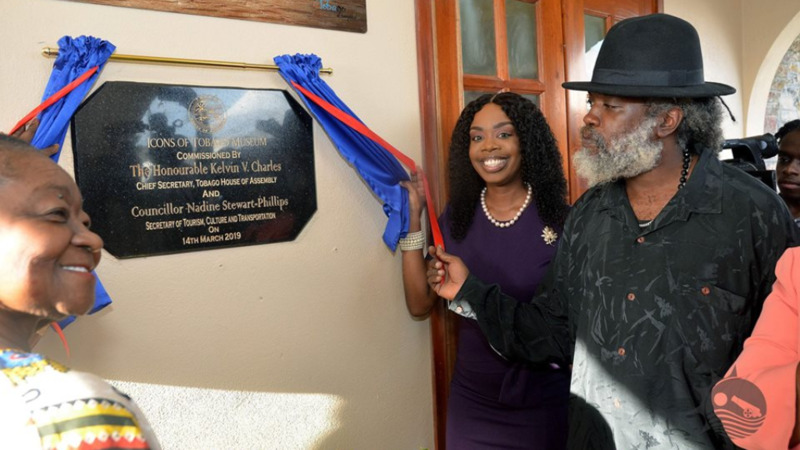 Calypso Rose dropped the music video on Wednesday. In the video, Granny, played by Nikki Crosby, meets several attractive young men while running errands. 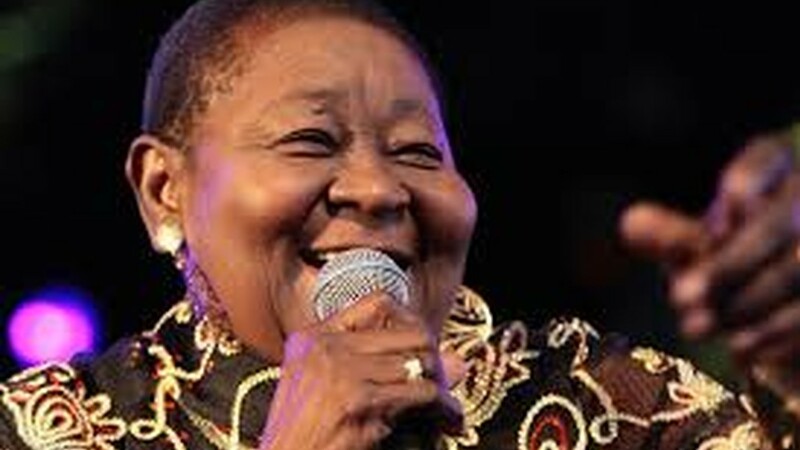 Calypso Rose is most likely preparing for her historic Coachella performance this month. The calypso legend--the oldest to hit the Coachella stage--will be performing on April 12 and 19. 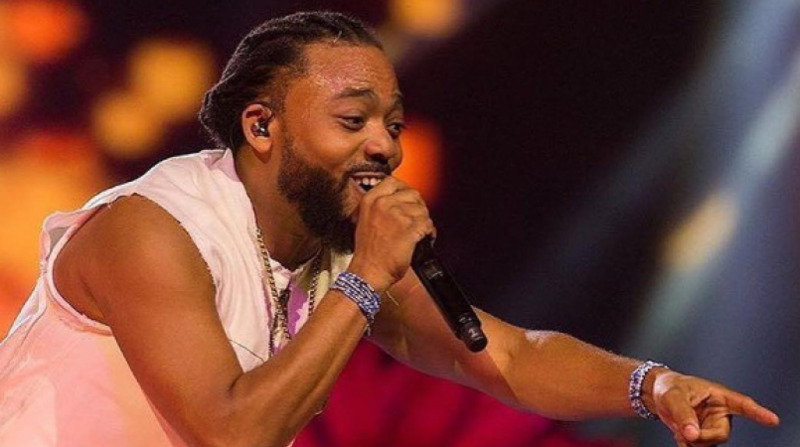 Machel Montano will perform alongside her.